Perfectly located in the heart of the dynamic township of Vashi, in the Satellite City of Navi Mumbai. 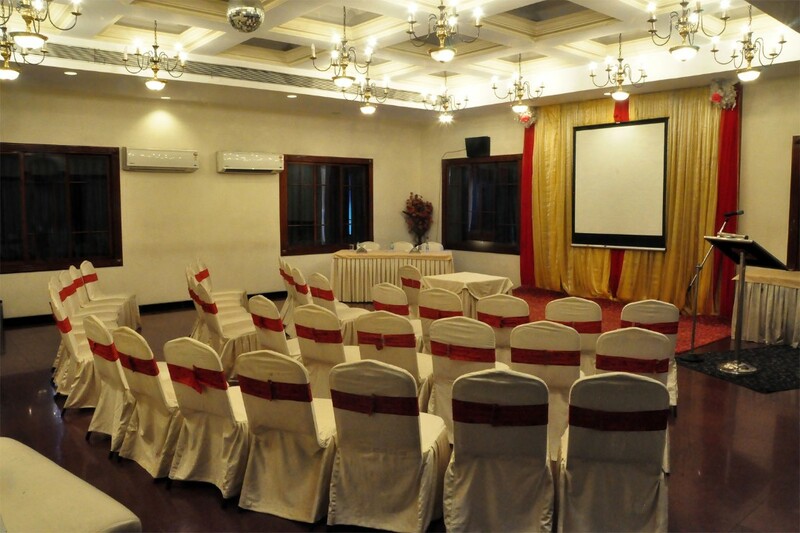 Abbott Hotel in Vashi is nestled between innumerable popular shopping and entertainment jaunts, holding its own by being one of the oldest and renowned landmarks in Vashi. 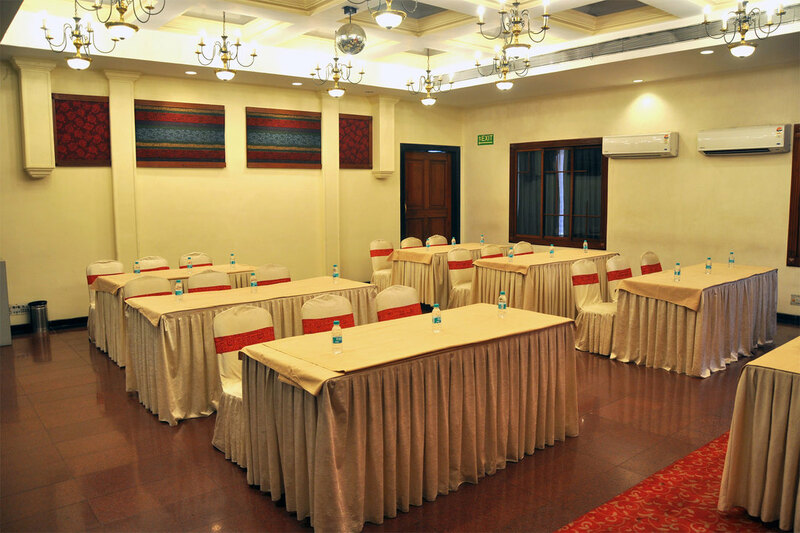 It is tailored to meet the needs of the enthusiastic traveler – be it for leisure or business purposes. 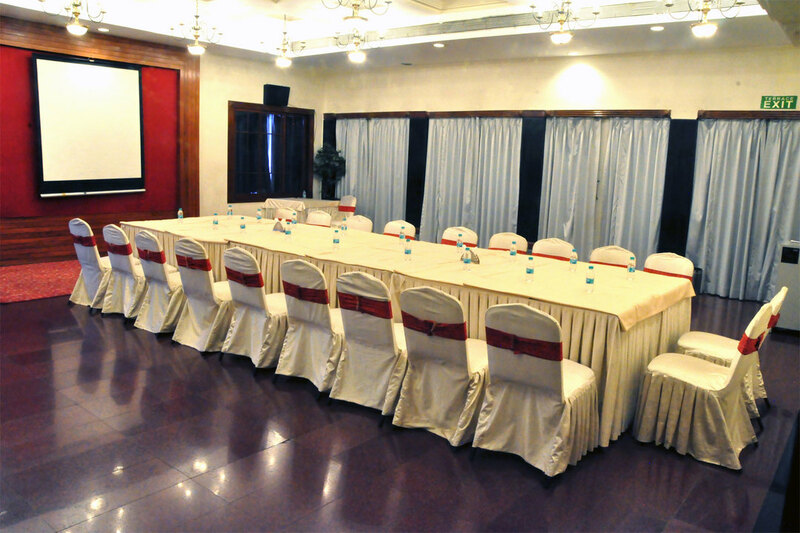 Abbott Hotel in Mumbai offers three well-furnished banquet halls, with dark gleaming floors and elegant light fixtures for various events. 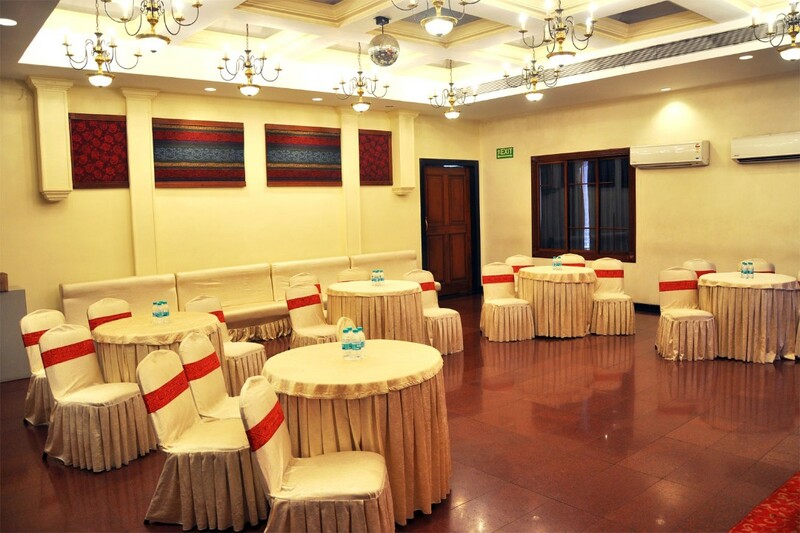 Whether you're planning an elaborate reception party or a small sangeet function, Abbott Hotel is bound to have something for you. Hall 1 accommodating upto 350 guests. 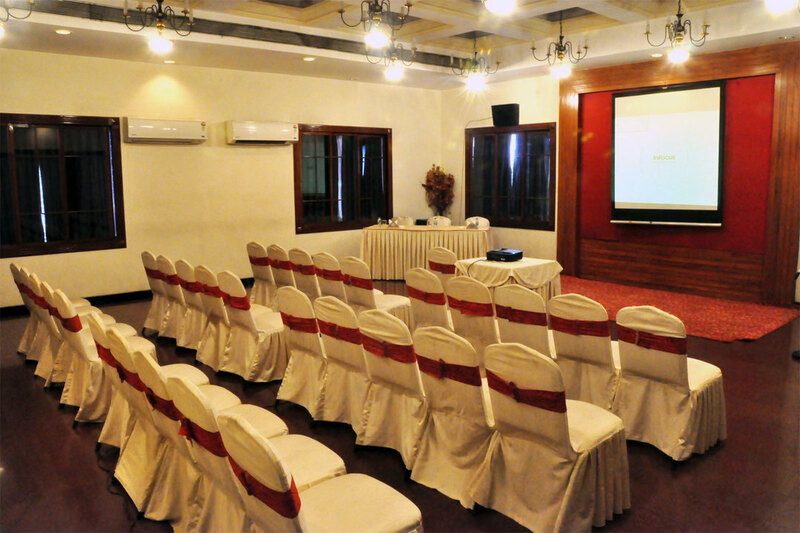 Hall 2 accommodating upto 250 guests and Hall 3 accommodating upto 150 guests. Abbott Hotel Navi Mumbai boasts off two dining options; The Creek, a multi-cuisine restaurant and The Cottage Bar, an informal lounge to unwind after a hard day's work. 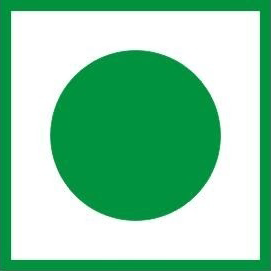 A unique setting that suits any business or social event. 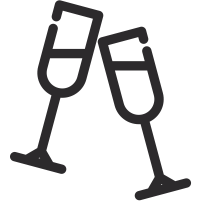 Abott Hotel banquet vouches to create a perfect setting for any grand wedding or even a small intimate celebration.